With all the buzz about Google’s new Pixelbook, it’s been a bit since we talked about the new Chrome OS form-factors still on the horizon. Despair not. Development of detachables and tablets running Chrome OS is still very much alive and moving forward. This week, we uncovered an update to the tablet ‘Scarlet’ that isn’t new to Chrome OS but could be a major addition to the tablet ecosystem when these devices make their arrival. Over the past year we have uncovered more details about ‘Scarlet’ and for all intents and purposes it appears to be a quite bright tablet with a display around 8″ and many of the features we’ve become familiar with in similar Android and Windows tablets. 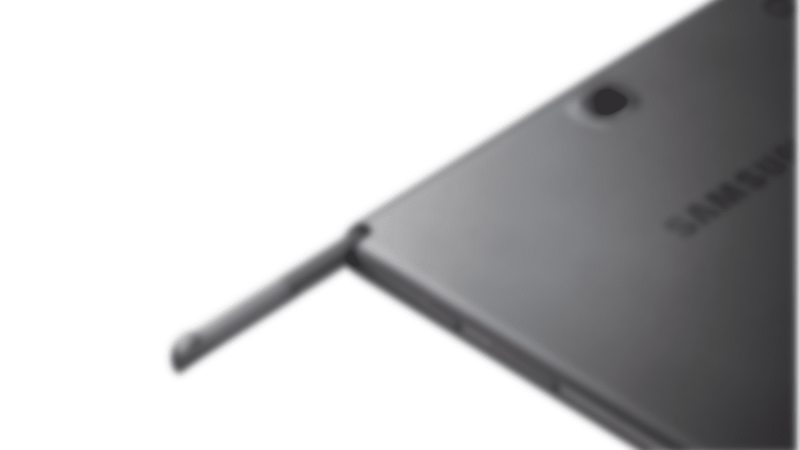 The latest addition to the new Chrome OS tablet that shares a baseboard with the Samsung Plus and ASUS C101 is what looks to be an insertable stylus. From the commit, we find the inclusion of EMR support just like that of the Samsung. No surprise to find the support as it already exists on the Plus. 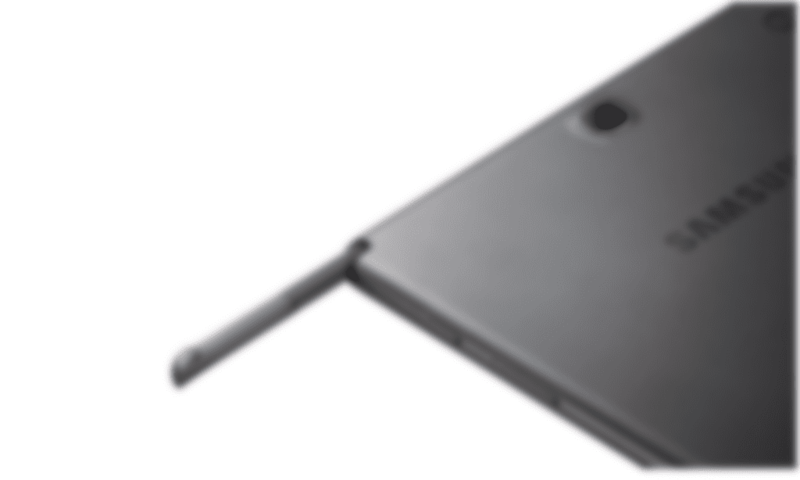 This one little feature makes this upcoming Chrome OS Tablet a lot more formidable in a market already flooded with more Android tablets than you can shake a stick at. As we have voiced on multiple occasions, if a Chrome OS tablet can deliver the necessary parts of Chrome OS in a small form-factor and perform Android functions just like any other device, where does that leave pure Android tablets. If I can carry an eight to ten-inch tablet in my bag that does everything my current Samsung Tablet does and I can also turn to it to make quick website edits, draft an article and even create graphics with a native stylus, an Android-only tablet just became a waste of money to me. I and others have previously touted that Android tablets are dead or at least dying. I now will amend that statement and predict that Android, on a tablet, isn’t dead. I think rather it will find a new life in the ever-evolving Chrome OS/Android platform.